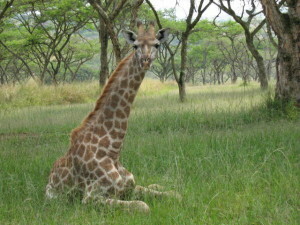 The word ”safari” is very likely to pop up once you mention holiday in Africa. Not many know that safari is the Swahili word for travel. 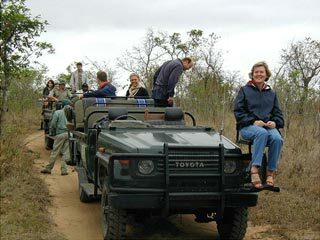 For most tourists to South Africa a safari will consist of a visit to the Kruger Park and/or other of the many reserves, for “Close Encounters of the Wildlife Kind”. 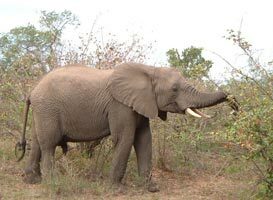 You should not leave South Africa without having experienced the animals in the wild: lion, elephant, an abundance of various antelope and many, many others, in addition to a rich and varied birdlife.